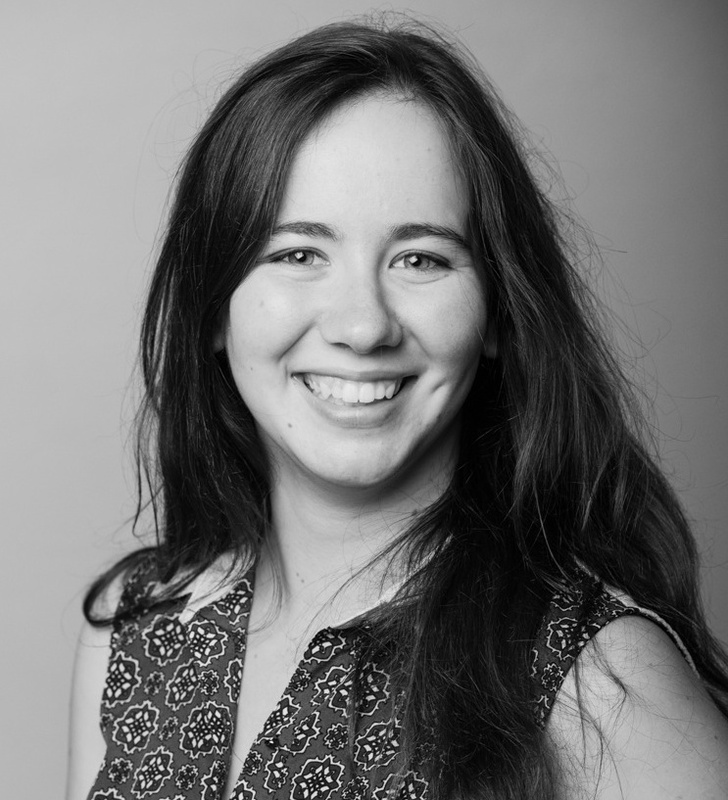 Lucia is a stage manager working primarily in opera and musical theatre. Previous credits include Idomineus (Soulpepper); The Marriage of Figaro, Medea & Jason, and Armide (Opera Atelier, with whom she has toured to the Château de Versailles); the new musicals Prom Queen and The Apprenticeship of Duddy Kravitz (Segal Centre); My Name Is Asher Lev (Segal Centre & RMTC); The Secret Garden (Podium Concert Prod. ); and Harry the King (Repercussion Theatre). She studied at the National Theatre School of Canada and Concordia University.